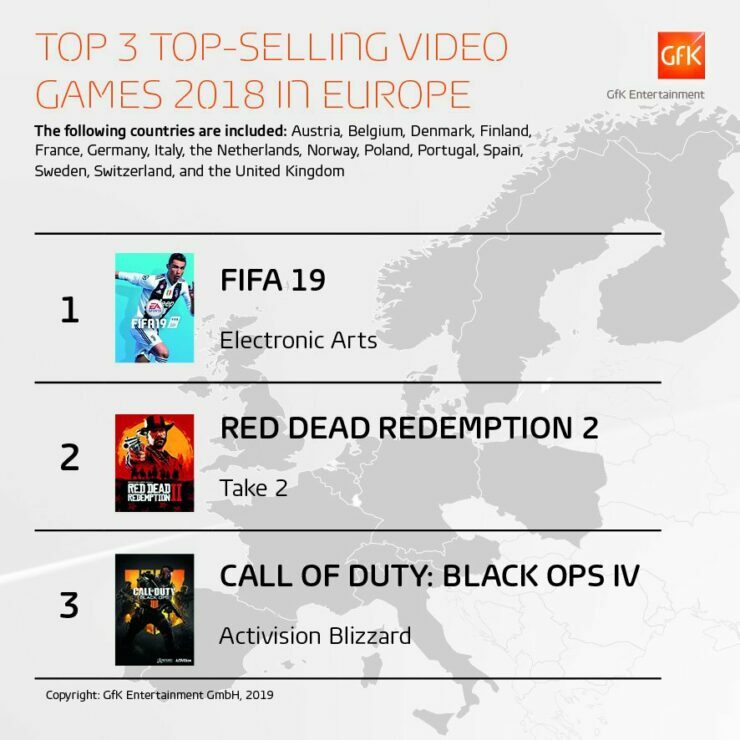 Activision’s latest Call of Duty installment, Black Ops 4 was the third best-selling title across Europe. The sales data was gathered by Gfk Entertainment which tracks physical retail sales from 15 European territories, including Austria, Belgium, Denmark, Germany, Finland, France, Italy, the Netherlands, Norway, Poland, Portugal, Sweden, Switzerland, Spain and the United Kingdom. 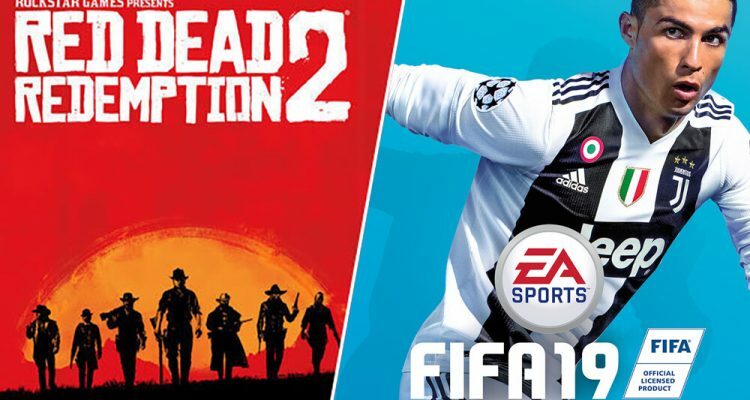 Truth be told, FIFA 19 was released one month earlier than Rockstar’s Red Dead Redemption 2, but also released on more platforms. Red Dead Redemption 2 launched on October 28 for both PlayStation 4 and Xbox One. Activision’s Call of Duty: Black Ops 4 released two weeks ahead of Red Dead Redemption 2 for PlayStation 4, Xbox One and PC.